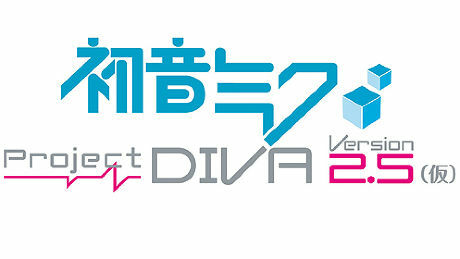 Oh noes another Project Diva game? 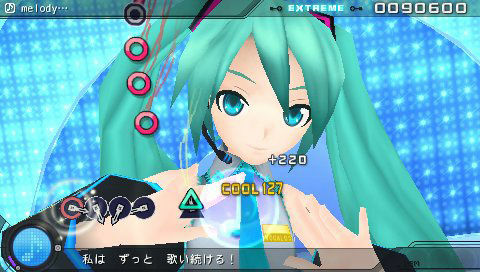 Hatsune Miku Project Diva Extend (formerly Project Diva 2.5) will be releasing on the PlayStation this November. 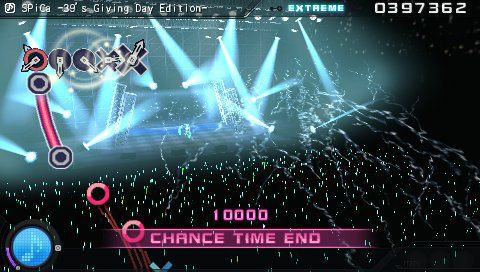 Extend will offer the same gameplay as the previous game in the series, Project Diva 2 (like simultaneous button presses and long button presses) with additional refinements and balances. 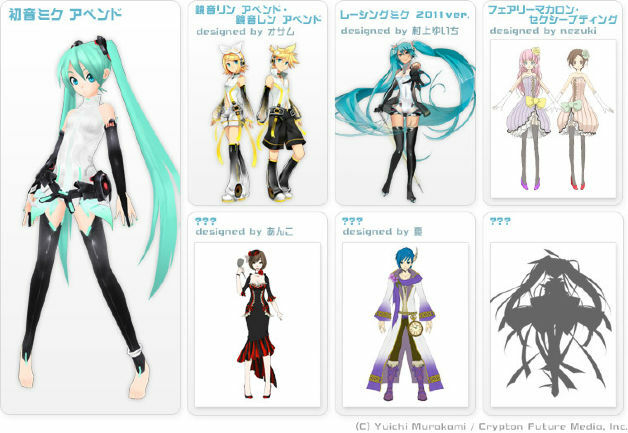 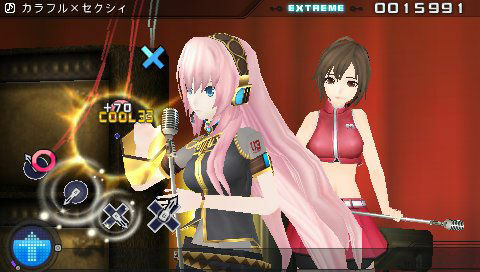 Diva Extend will feature a new set of new tracks (as well as old ones revamped) and as well as Modules (costumes) for your favorite Vocaloid. 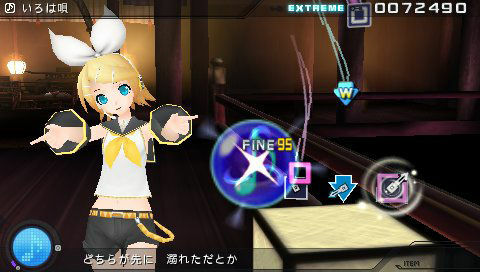 As with previous Project Diva games for the PSP, we can expect a graphically soupe’d up release for the PS3 in the months following Extend’s release.